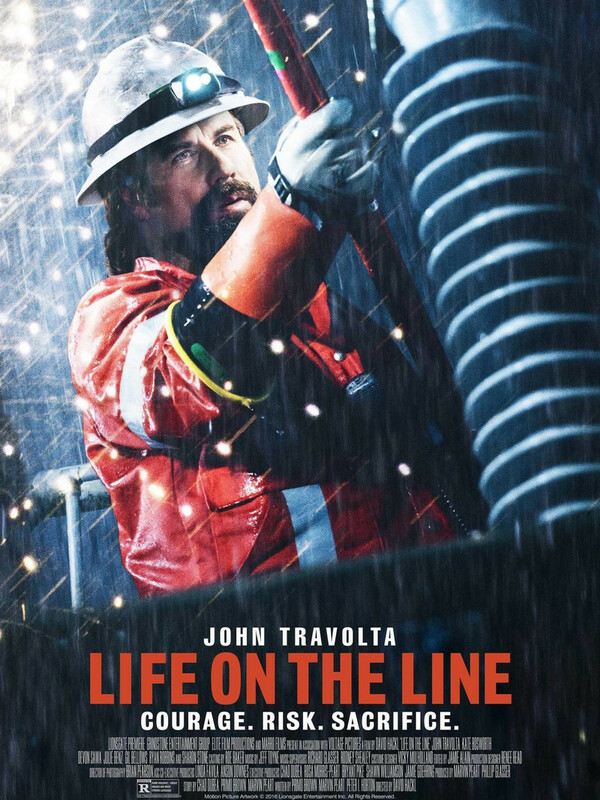 Life on the Line DVD and Blu-ray release date was set for February 7, 2017 and available on Digital HD from Amazon Video and iTunes on November 18, 2016. Fireman and other first responders are hailed as heroes, but there's one group that's often overlooked: the high-wire workers who keep the electrical grid up and running. Beau leads a crew in the thankless job with caution and expertise, though the suits in the office wish he'd work his men faster to make earlier deadlines. When a deadly storm crops up while working though, deadlines will be the last thing on the crew's mind.